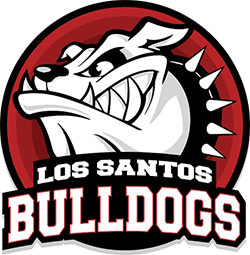 Home Address: Yank Boulevard 45, Santa Maria, Los Santos. Guardian Telephone Number if Applicable: will be updated. Geographical Location & Timezone: +1.